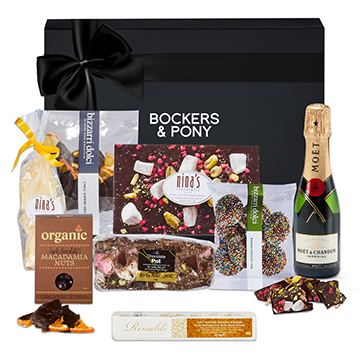 We believe unforgettable Mother's Day gifts for Mum exude the rare trifecta of love, generosity and an understanding of what Mum truly wants and needs. 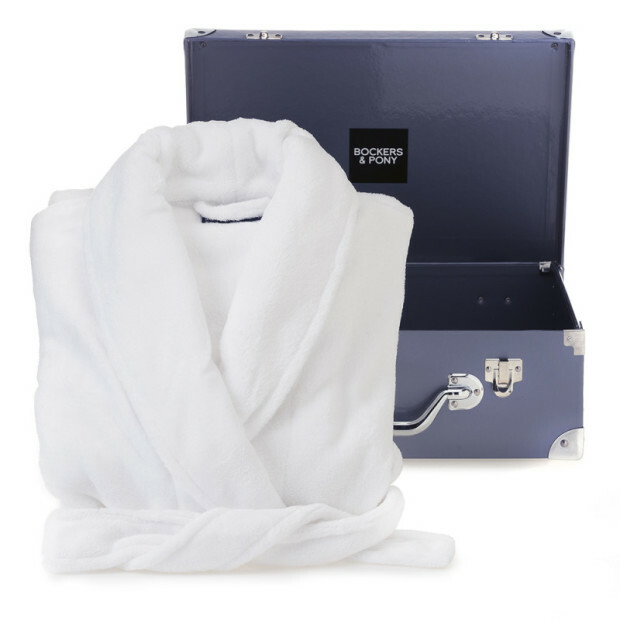 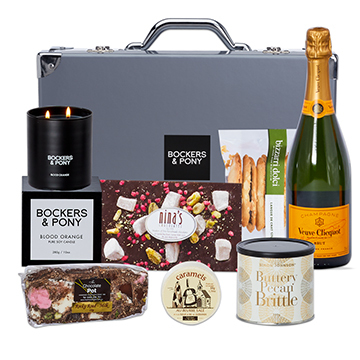 Sumptuous me-time could be indulging in complete chocolate hamper heaven or wrapping up in a plush bathrobe and savouring French champagne. 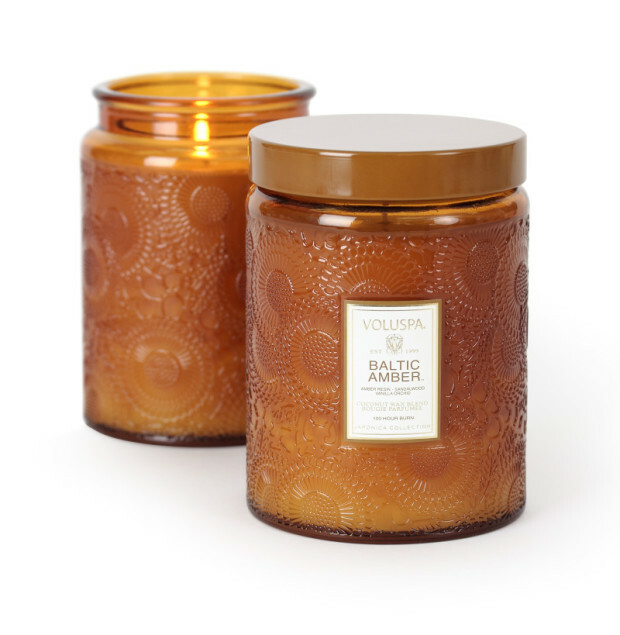 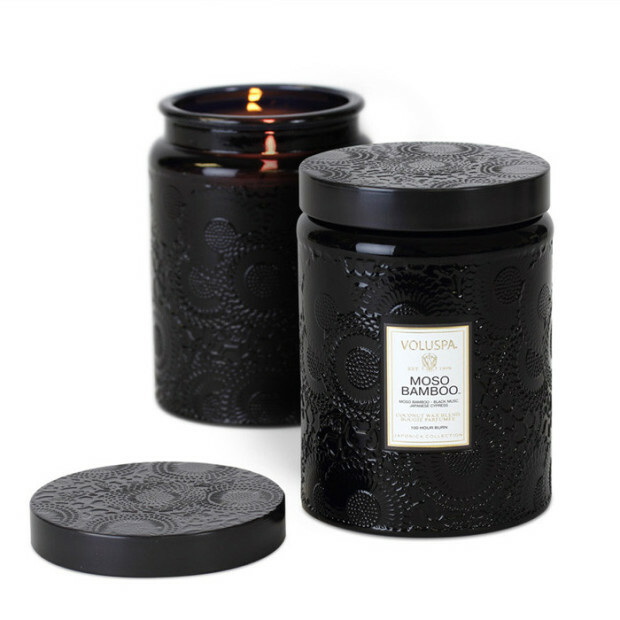 It could be creating a home sanctuary with pampering spa products and aromatic candles. 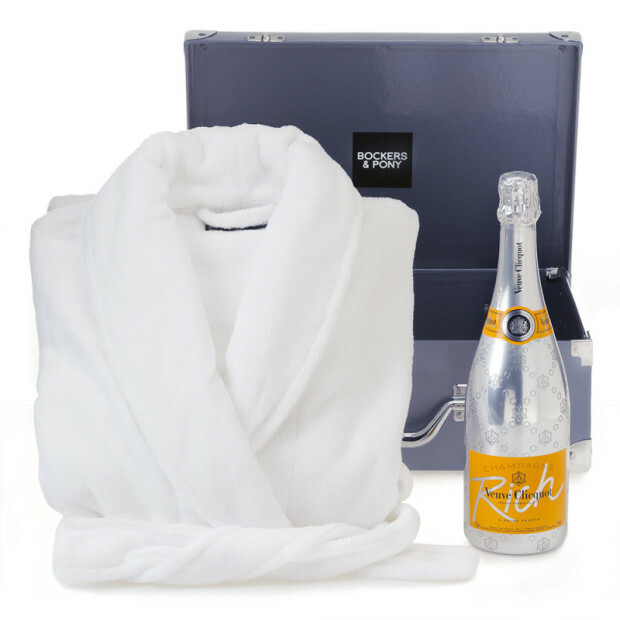 Or the rare opportunity to experience beauty sleep on a pure silk pillowcase enjoyed by celebrities across the globe. 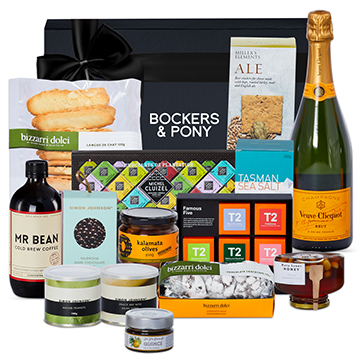 Whether it be your own Mum, a mother figure, a new Mum, Grandmother or even Great Grandmother - nothing is great than a mother's love. 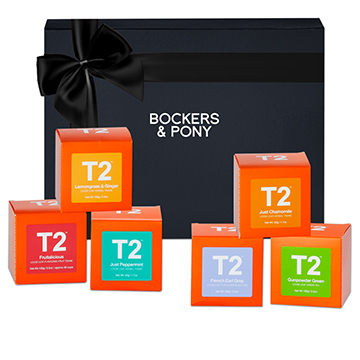 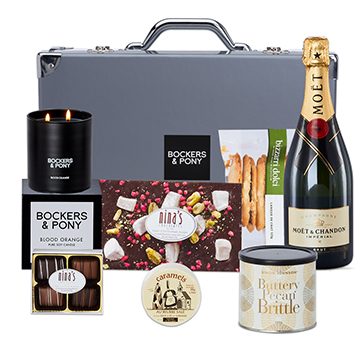 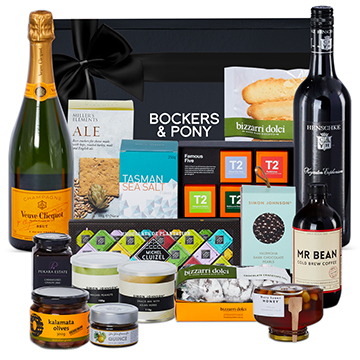 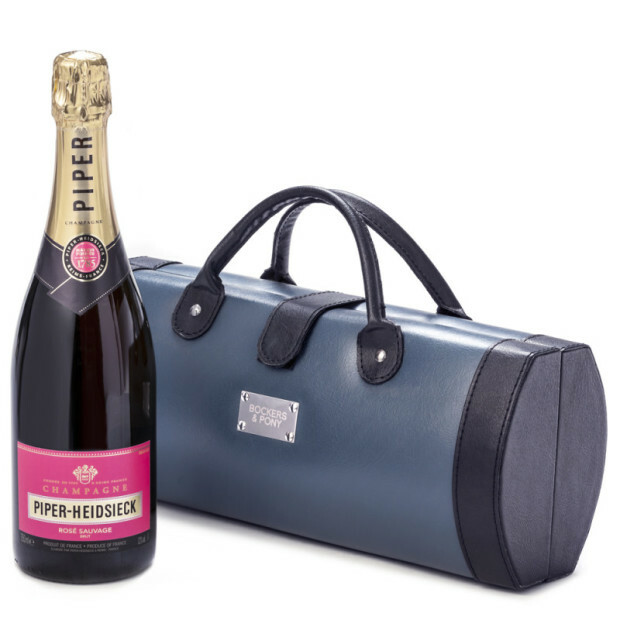 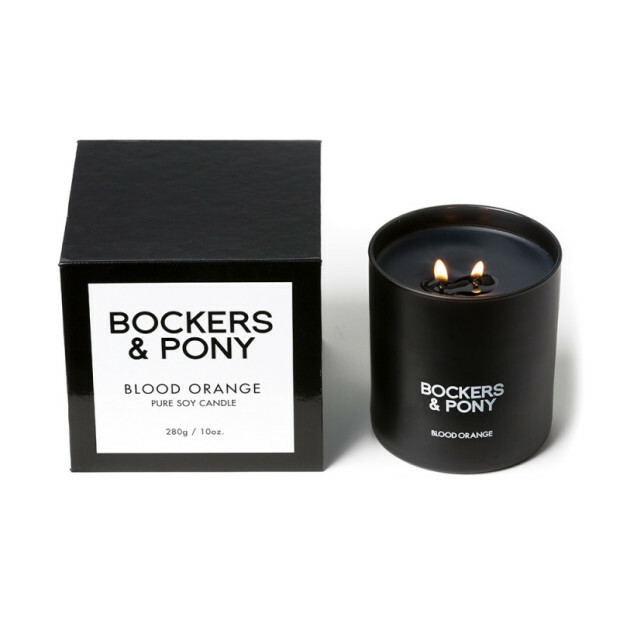 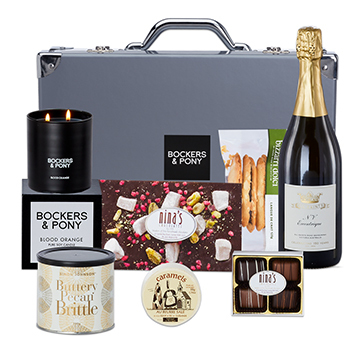 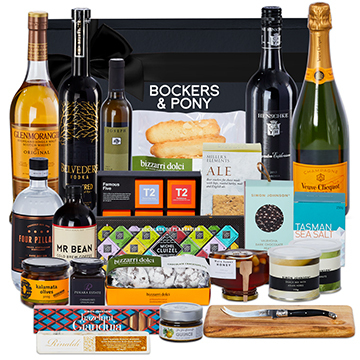 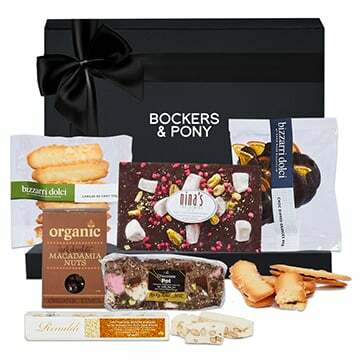 And Bockers & Pony has the perfect Mother's Day hampers delivered to her door to spoil and cherish her like she deserves.